Blogging is more than a fun pastime – it can turn into a career. Sure, you might adore writing, but wouldn’t it be better if it made you money? If you want to monetize your site, you need to make sure that you have something to offer. When it comes to advertisers, you need to offer them a stable readership and lots of clicks. If you can do that, you can make a real wage from your site. Are you ready to learn how? Let’s take a look at some great ideas. If your site is not functional, you have a problem. You need to give your visitors the best possible experience. If you want people to view your page again and again, you need to make sure that it is easy to use. If there are any glitches or problems, they will stick out like a sore thumb. You need to ensure that your site is functional and a pleasure to use. Only then, can you build a readership and make cold, hard cash. What makes your blog different? If you can’t answer that question, something has gone wrong. There are hundreds of sites out there, and so you need to make sure that yours stands out from the crowd. That means that you should develop your style so that it is 100% unique. You could have a distinct tone of writing or themed posts. When people see your pieces, they should automatically recognise them as your work. You have probably heard of Google Ads, but there are plenty of advertisers out there. After all, every company is looking for new ways to advertise their brand. If you can offer people a massive reach, they will pay for adverts on your site. You ought to start looking around to see what you can find. You never know, you might just strike on something brilliant. If you don’t have a readership, you will not make money. It is as simple as that. You need to make sure that you boost your readership every day. You could ask people to guest post on your site. If they do so, they will likely share the post with their readers. That means that you have the potential to double your audience in one go. You may also want to try to reach out to people online. There are loads of ways in which you can use social media to your advantage. If you want a quick way to make money, sponsored posts might be your answer. Sometimes, companies will pay you to write about their services or products. You might review something on your site, for example. Often these businesses will pay you to write and publish posts on their behalf. You will need to reach out to various PR companies to make this idea viable. 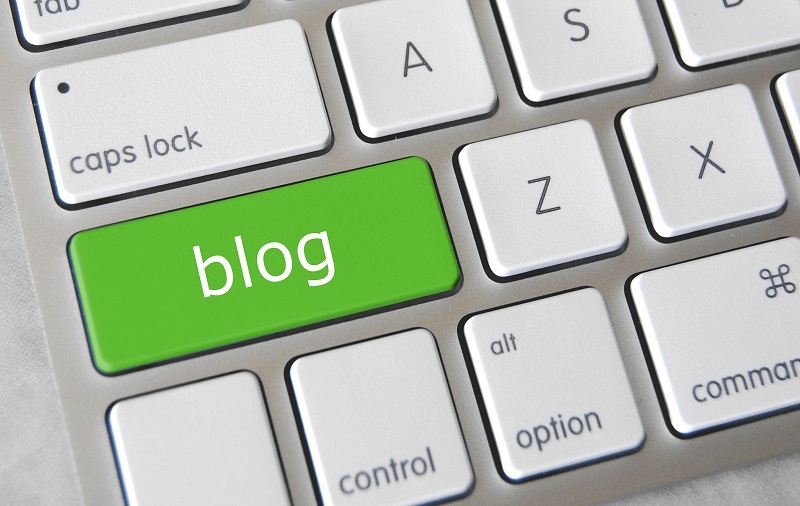 These ideas should help you make your blog profitable. Start now and watch the money roll into your bank! don’t look like blatant advertising? Hi Erik, You always deliver! I’ve printed this out so I can have it handy to refer to as I build my audience/blog. I especially liked the survey info and the info on reverse the funnel. I really struggle with what to charge, but seeing your numbers helps. Tons of info here to digest. Thanks! Adsense is a good way to make money but only when if you have high traffic on your blog. Anyways, thanks for sharing this useful information on blog monetization methods.